At Laila’s Fine Foods, the family ethos, home-prepared style of cooking and close attention to quality is still at the heart of everything we do. The only thing that’s changed is that the cooking pots are bigger than when Laila started producing indian delicacies from her kitchen over 30 years ago! 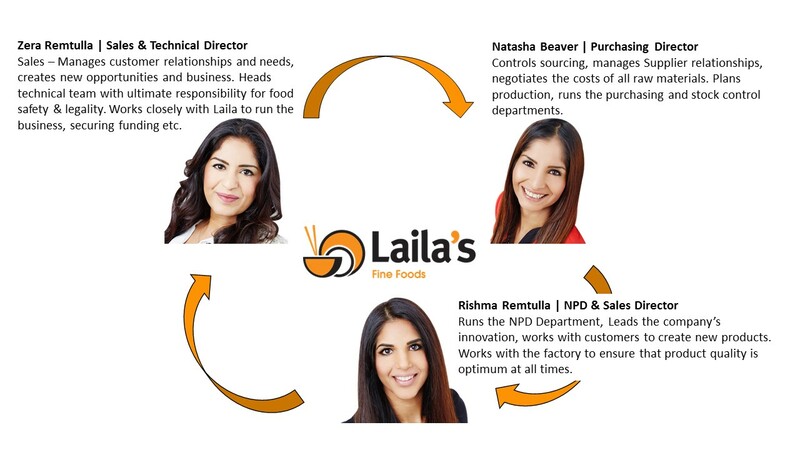 Fast forward to today and as well as husband Nazir, Laila is joined in the business by her three daughters, Zera, Rishma and Natasha, each of whom play a significant part in the day to day running of the business.